Velvet is odd. Instead of dolls that talk and cry, Velvet brings a milkweed pod for show and tell. She wins the class art contest using only an eight-pack of crayons. She likes to collect rocks. Even her name is strange -- Velvet! 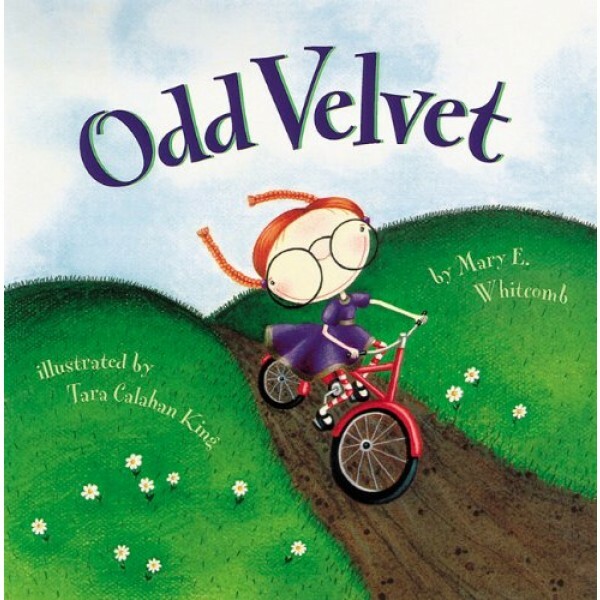 But as the school year unfolds, the things Velvet does and the things that Velvet says slowly begin to make sense. 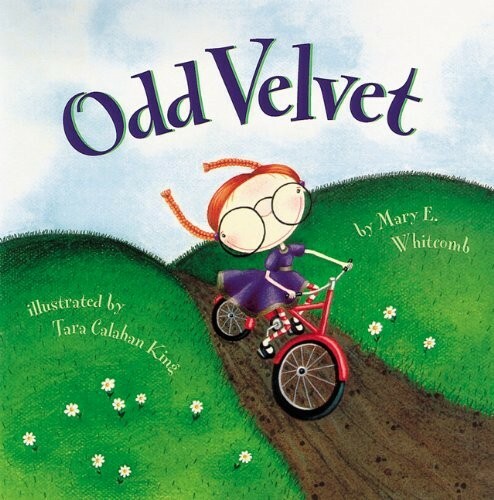 And, in the end, Velvet's classmates discover that being different is what makes Velvet so much fun.